Are you looking for a pair sneaker shoes to give as a present this Christmas season? Then, you have come to the right place. 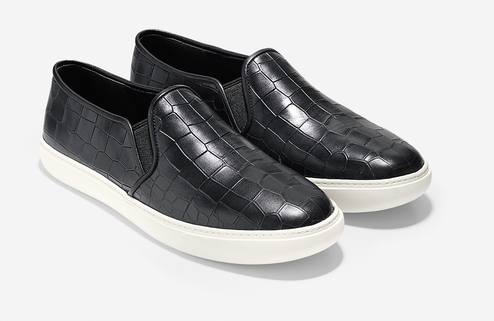 In this particular article, we are featuring two Cole Haan sneakers: one for men and one for women. For us, what makes these two pairs of sneakers the perfect present for Christmas is that it gives the wearers the comfortability, style, and statement in one item. For more information, check out the items below. This pair of sneakers scream vintage, of course, with a twist. 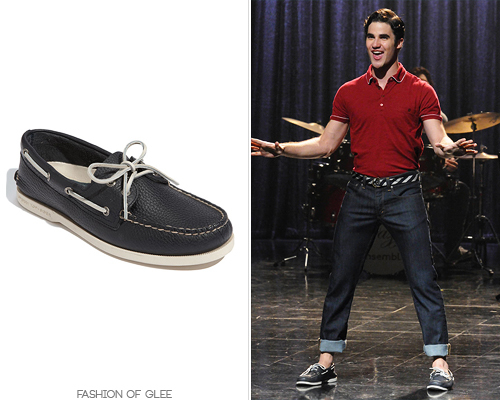 This shoe is infused with a timeless blucher silhouette and a sporty appeal, while maintaining a vintage style. 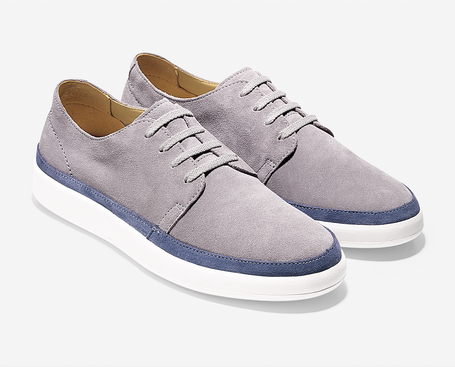 This Ridley Blucher Sneaker is meticulously crafted in dapper suede hues. It has an extended shape atop a contrasting rubber cup sole for contemporary, off-duty appeal.The shoe is made up of a suede upper, fully leather lining, and a rubber cupsole outsole for traction and comfort. 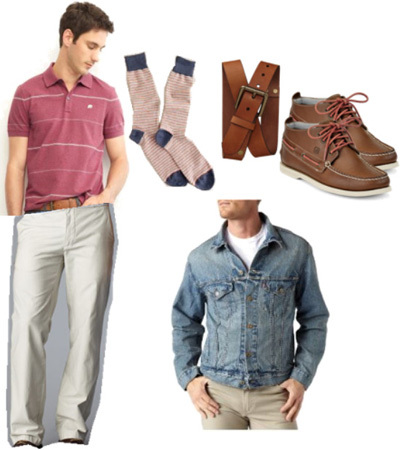 With that being said, you can wear this pair of shoes with a casual wear, that is, a simple denim jeans, or you could wear it with a pair of slack pants for more formal occasions. Of course, if you have another idea in mind, you an opt for a short pants with this pair. For women, we are featuring the Bowe Slip On that is street-smart and sassy and is guaranteed to provide extreme comfort. This retro skateboard shoe styling combined with Grand.OS technology offers limitless options. Saffiano print upper. Features if this pair of shoes include a piping detail, side goring for easy entry, fully lined and fully padded canvas sock lining, lightweight rubber midsole and outsole, and a grand.OS technology. For women, you can pair this with leather leggings and a blazer for a smart casual look or skinny jeans and a vintage rocker tee for weekend warrior attire.